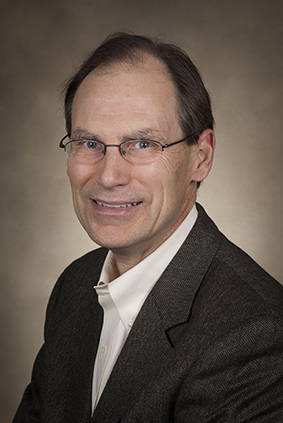 From the May 2014 Desktop News | The Southeastern Conference announced in April that Dr. George C. Rable, a professor in the Department of History and the Charles G. Summersell Chair in Southern History, won the 2014 Faculty Achievement Award. Rable was one of only 14 professors across the SEC to be chosen for the award.  SEC Faculty Achievement Award winners receive a $5,000 honorarium from the Southeastern Conference and become his or her university’s nominee for the SEC Professor of the Year Award. A native of Lima, Ohio, Rable received his bachelor’s from Bluffton College, his master’s from Louisiana State University and his doctorate from Louisiana State University. He taught at Anderson University in Indiana before coming to The University of Alabama in 1998, where he teaches courses on the 19th century South, slavery, emancipation and the Civil War. He served as president of the Society of Civil War Historians from 2004-2008. His books include Fredericksburg! Fredericksburg! (University of North Carolina Press, 2002), which won the Lincoln Prize, the Society for Military History Distinguished Book Award in American Military History, the Jefferson Davis Award, the Douglas Southall Freeman History Award and was a History Book Club selection; The Confederate Republic: A Revolution Against Politics (University of North Carolina Press, 1994), which was a History Book Club selection; Civil Wars: Women and the Crisis of Southern Nationalism (University of Illinois Press, 1989), which won the Julia Cherry Spruill Prize and the Jefferson Davis Award; and But There Was No Peace: The Role of Violence in the Politics of Reconstruction (University of Georgia Press, 1984). His latest book, God’s Almost Chosen Peoples: A Religious History of the American Civil War (University of North Carolina Press, 2010), won the 2011 Jefferson Davis Award and was a Choice Outstanding Academic Title.